Attention Landlords, Business Owners, Realtors, Home builders and the general Public! 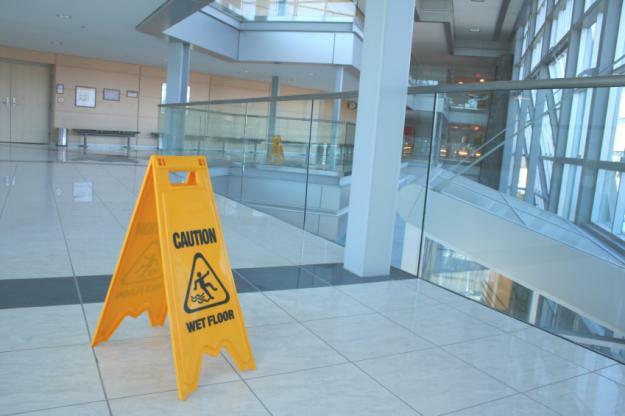 If you need cleaning, we are experienced working with all types of situations. Give us a call now! We take your unwanted items away for you.Don't have a truck or trailer to dispose of your junk? We will remove any old junk you don't want, and take it to the dump for you. You don't have to lift a finger. Let Us Help! We offer affordable lawn care as well. 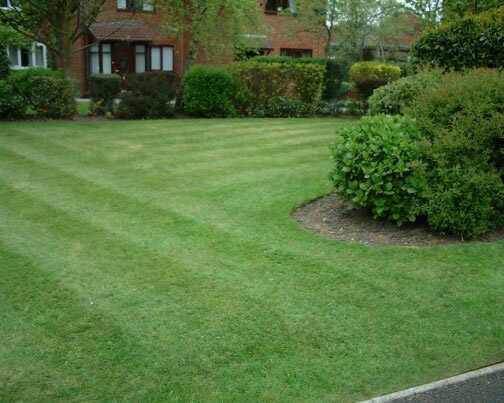 Whether you want a one time grass cutting for your home, or are in need of ongoing lawn maintenance, we can help. We are available for both commercial and residential lawn care! Let us keep your grass looking beautiful! James Property Solutions has your property's needs in mind all the time. We are always thinking of new ways we can help people who need our services. With many years of experience in cleaning as well as in junk collection, we offer professional workmanship at fair prices. We want to do such a great job of cleaning your home or business, that you go and refer us to your friends and colleagues. 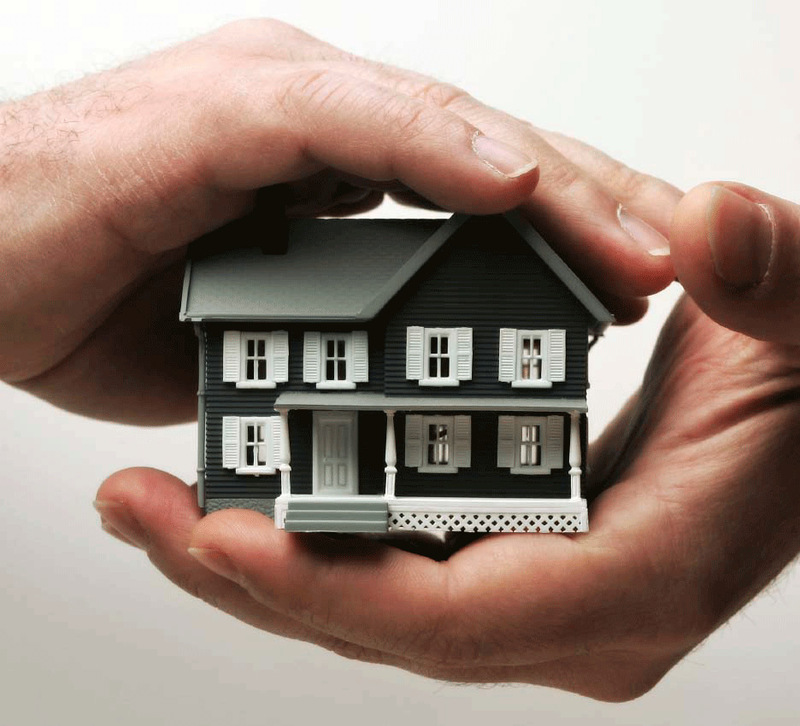 We are also insured for your protection too! We are flexible with our work hours and very open minded when it comes to the needs of our customers. If you need junk taken to the dump on short notice, we do that! If you have a flood and need to remove damaged items from your home immediately, we do that. We get many inquiries regarding garbage bin rentals and we are often asked whether or not we rent out our trailers. The answer is yes! 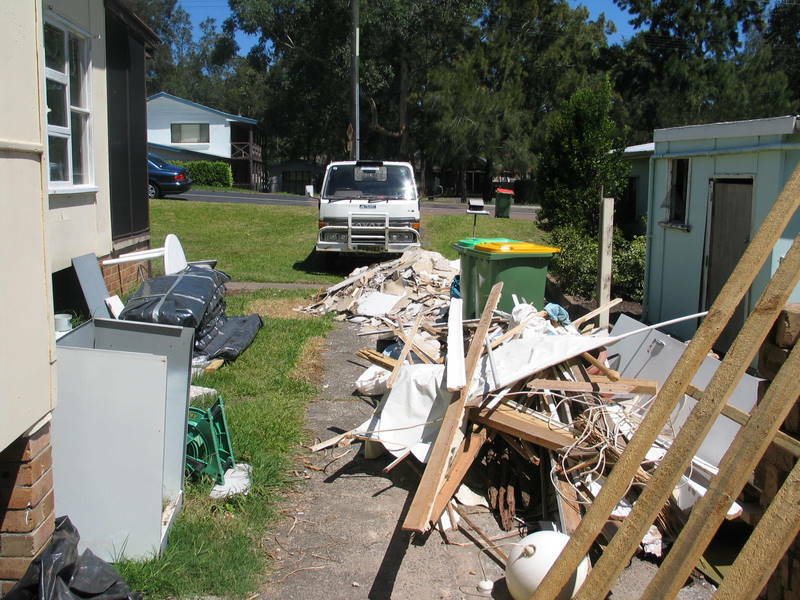 We offer to drop scrap removal bags off on site and pick them up when you have loaded them. We use the Bagster bags but charge less to picked them up. This saves you from having to go buy the bag at the store and then waiting for waste management to pick it up on their time. We offer fast, efficient service. We find that junk bags are sometimes the most convenient option. If you have a home that needs cleaning before new people move in, we do that too! Our company philosophy is simple: - Help People With Their Property Solutions! With an abundance of energy and many years experience, we look forward to serving you! We are happy to announce that we now serve London and surrounding area too! We clean these types of messes for landlords, banks and homeowners.